We are one of the best beaches in America! 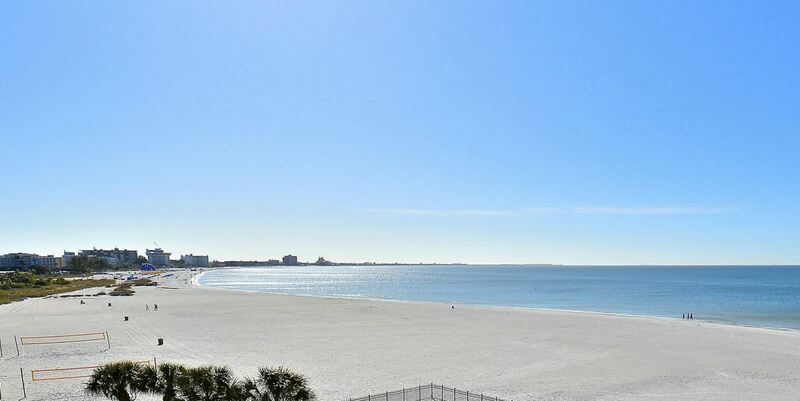 In February TripAdvisor announced that St. Pete Beach was named No. 2 to its annual list of the 25 Best Beaches in America. The annual list is voted on by members of the world’s largest online travel community. Winners are determined based on the quality and quantity of traveler reviews and averaged ratings gathered over a 12-month period. St. Pete Beach has a notable history on the list, claiming the top spot in 2012. 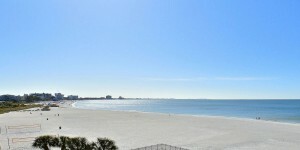 Just another reason why our guests love to visit our Tampa Bay Beaches! Why You Really Need to Visit St. Petersburg, Florida! Holiday season under palm trees! St. Pete – Exciting new restaurants popping up downtown!